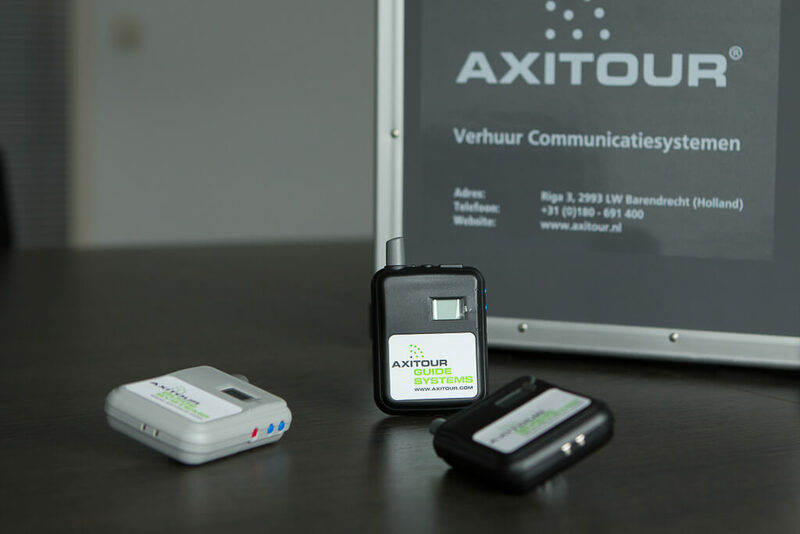 Axitour Communication Systems is a provider of wireless communication systems, such as audio communication systems and GPS systems. The communication systems can be used for communication during guided tours, congresses, meetings, sports, simultaneous translations and calamities. 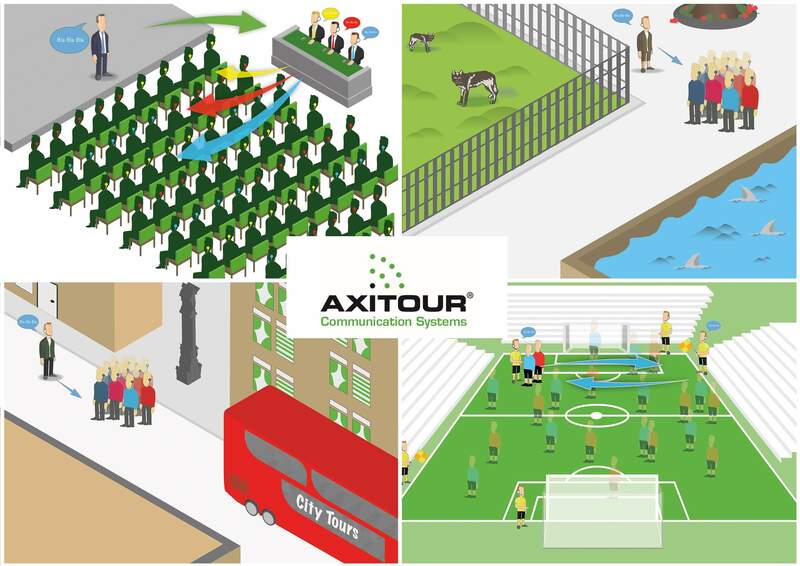 Therefore, Axitour has many customers active in tourism, entertainment, industry but also various emergency services.